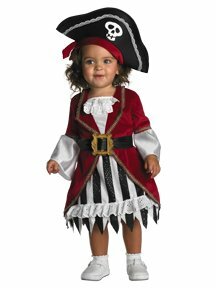 Between Pirates of the Caribbean and Starz’ new series Black Sails, pirate Halloween costumes remain a favorite choice for kids and adults. The swashbuckling movies of the 40’s and 50’s made lots of kids love playing pirates on the bounding main, using boxes and anything else that would ‘sail.’ Arrrr…. 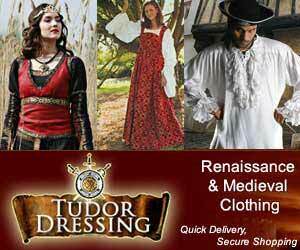 Pirate costumes today are even more fun than they were back then. 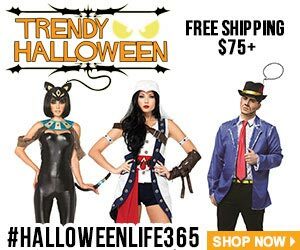 Today’s pirate Halloween costumes are more realistic and have more costume accessories to enjoy. 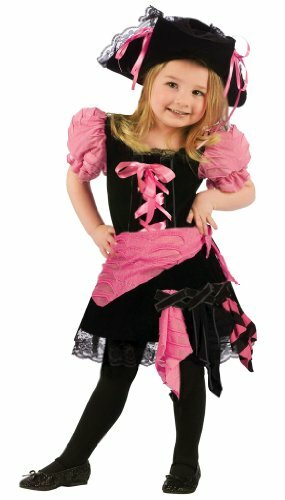 There’s an adventurous pirate in all of us, so why not get your pirate on this year…your pirate costume that is! 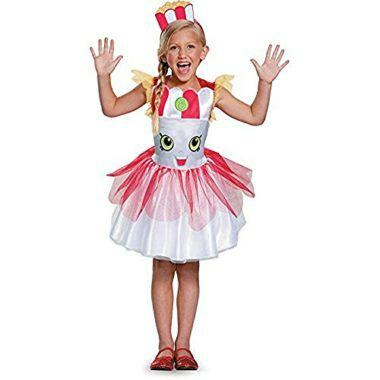 Pirate Halloween costumes for kids are cute and sassy, while the newer styled pirate costumes for adults are ready to set sail to that first Halloween party of the season. 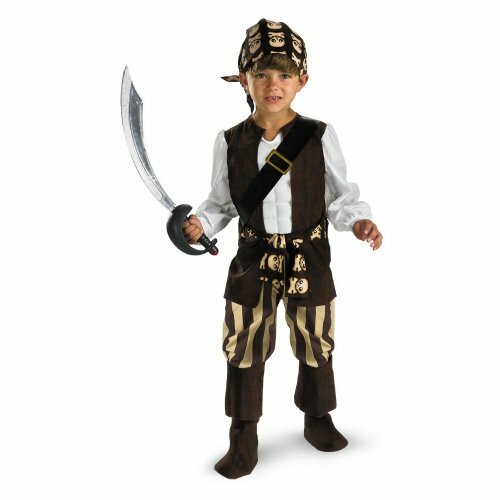 Check out these awesome pirate Halloween costumes and have some real fun, matey! 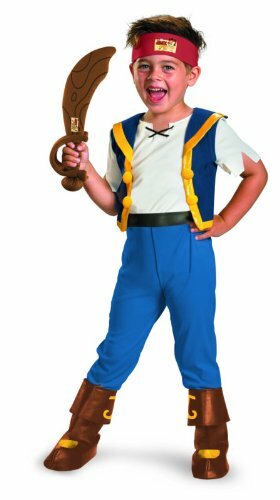 Kids have loved pirates for generations ~ from Errol Flynn’s swashbuckling movies to Jake and The Neverland Pirates. 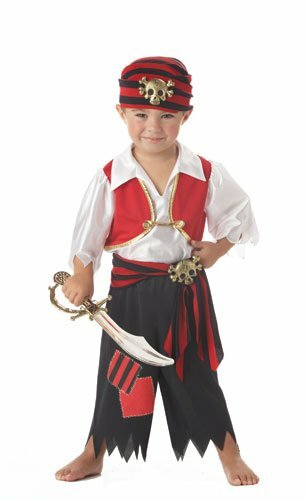 They’ll enjoy these pirate costumes for dress up play, Halloween or for parties. And don’t they look adorable? 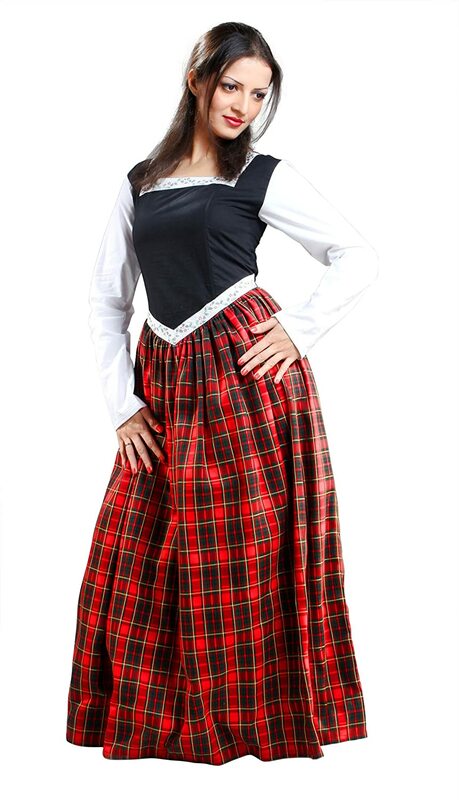 Need something fun to wear for ‘Talk Like A Pirate Day?’ Take your place as a pirate beauty and you’ll be the belle of the party in one of these pirate costumes for women. We have a festival here in my city that’s called Buccaneer Days every Spring. 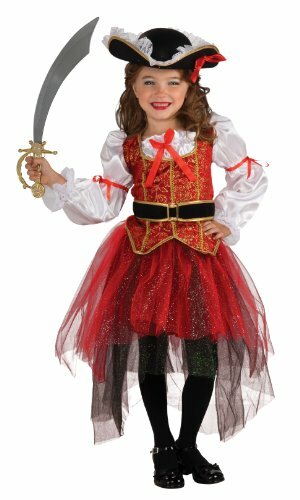 Everyone loves to dress as pirates for different events that are held during the festival. To open the festival, the ladies of the buccaneer court (all dressed as female pirates) take the mayor out on a ship and force the mayor to walk the plank into our bay. Our mayors have always been good sports about it, even when we’ve had abnormally cold Springs! 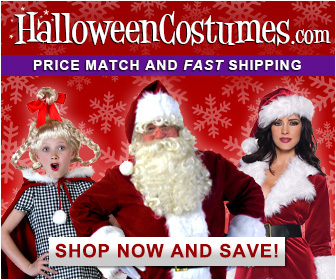 Arrrrr, don’t forget to check eBay for great deals on a great selection of pirate Halloween costumes, matey! 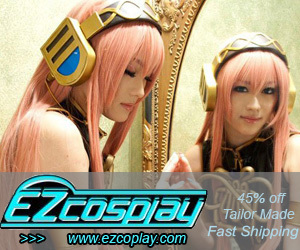 You just never know what you’ll find for sale on eBay, so I have to look ALL the time. 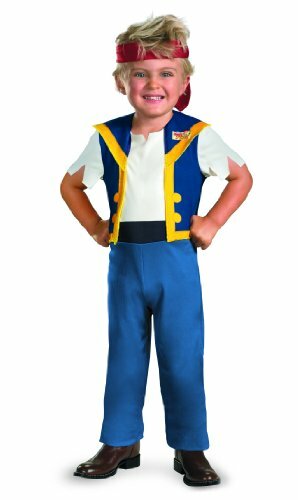 Take a look at this fantastic selection of Pirate Halloween costumes for sale on eBay.